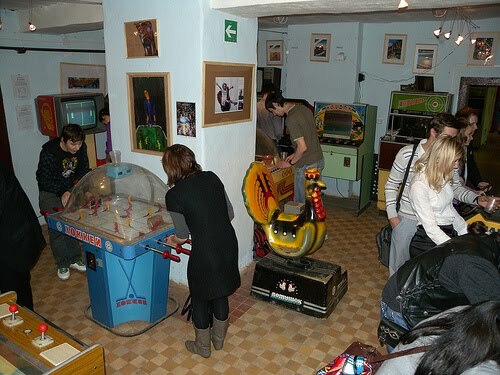 A story (with lots of pictures) of a blogger visiting a Soviet arcade game museum outside of Moscow. Pretty interesting read and pictures. There are even a couple of video clips.